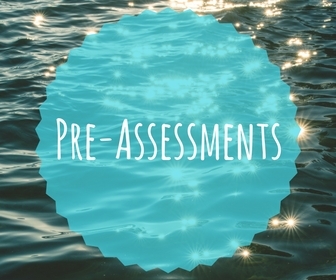 This page is for PRE-ASSESSMENTS. 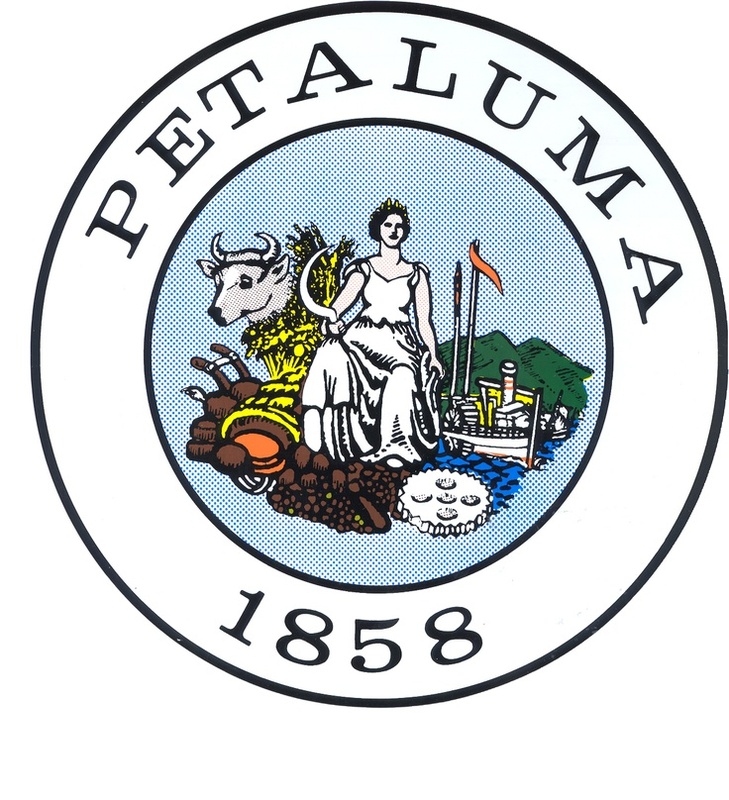 The links below lead to tests which are meant to be taken before you have started your study of the Petaluma Watershed. If you are taking this assessment at the end of your Watershed Classroom experience please go here.